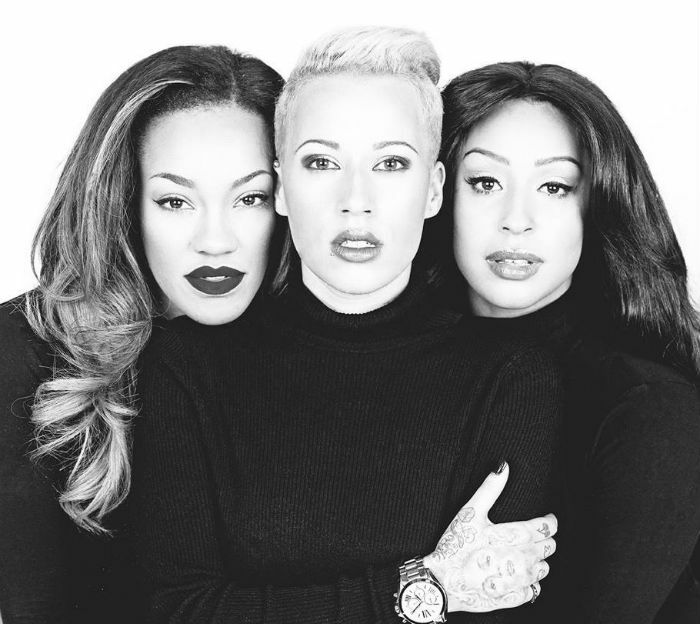 Stooshe is available to book for your special event – we work in direct association with Stooshe’s representative as a booking agent for Stooshe. After forming in May 2010, Stooshe, made up of Alexandra Buggs, Karis Anderson and Courtney Rumbold, signed to Warner Music in August 2011. 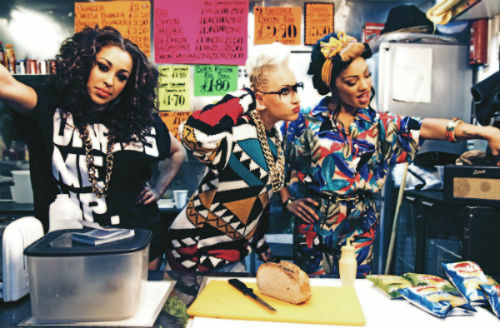 The concept for Stooshe was to create a soulful, urban Spice Girls. Stooshe have gone on to tour with Nicki Minaj and J-Lo, closed the 2012 MOBO awards, been nominated for a 2013 Brit Award for one for their 2 Top 10 singles and a 2014 World Music Awards for their Top 10 selling album, ‘London With The Lights On’. 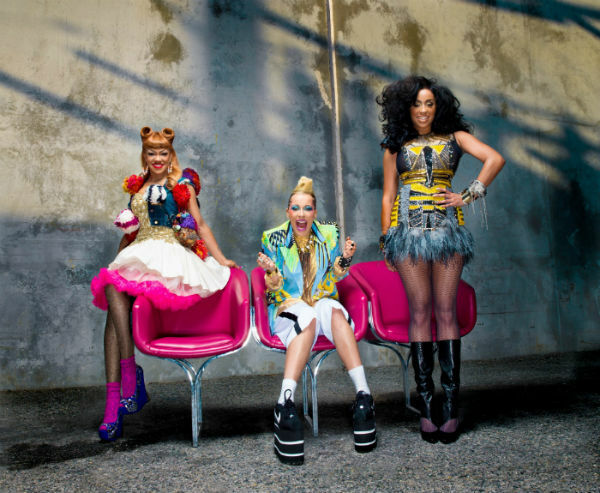 After a split from their label in 2013 Stooshe have more recently released a new single titled ‘Lock Down’ in 2016 and have an upcoming second album. 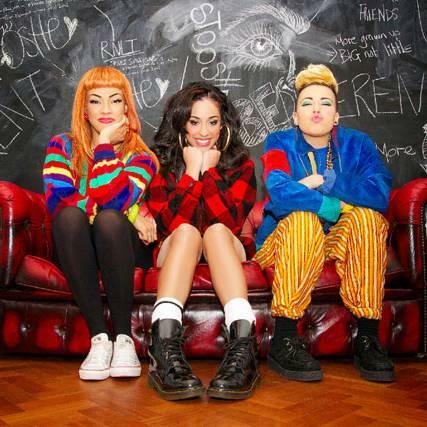 Additionally Stooshe are also brand ambassadors for FILA UK. Contraband is the UK’s top music booking agent, with amiable, experienced account managers who guarantee you the best deal possible. 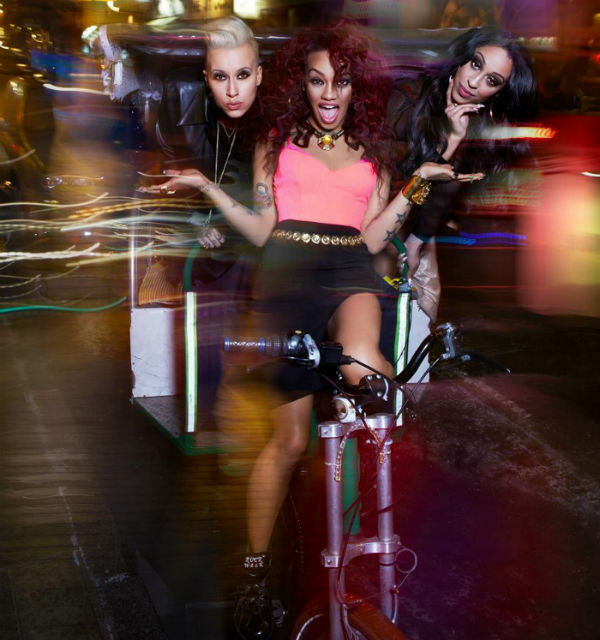 Contact us today if you would like to book Stooshe to be the headline of your event! We as your booking agent are more than happy to help you create the most memorable moments with Stooshe. Tell a friend about booking Stooshe!